"There are individuals involved in this syndicate that live and work in Eastern Europe," Tabb said. [The] investigation is ongoing. We only have three in custody." 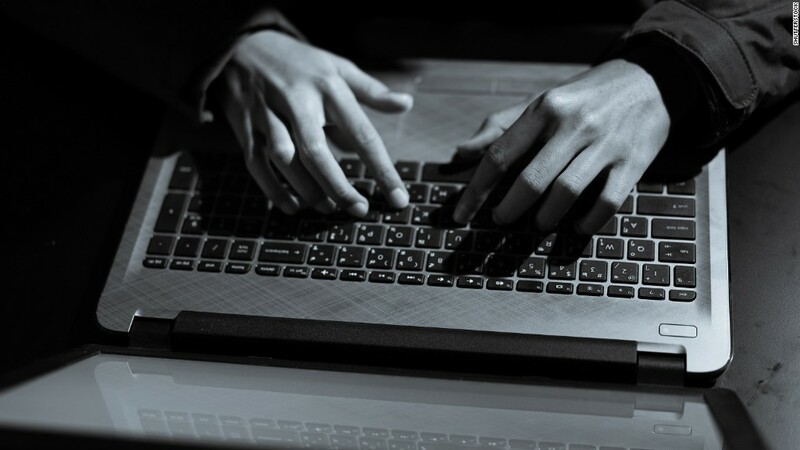 The members of FIN7 allegedly ensnared companies predominately in the restaurant, gaming and hospitality industries with a "highly sophisticated malware campaign," the press release said. Tabb warned the group sent "carefully crafted emails" and placed phone calls to the employees of effected companies, encouraging them to open attachments with malware sent in the emails. The government said the group breached the computer networks of companies in 47 states and the District of Columbia, as well as in the UK, Australia and France. "The charges are very serious and my client may be facing decades in jail if convicted," said Hladyr's defense attorney, Arkady Bukh. "The case is very complex. ... There is no clear decision at this time if we will go to trial or will consider a plea." The other two people charged have not yet been assigned lawyers, according to the DOJ. Hladyr was arrested in Germany and is currently detained in Seattle where he is awaiting trial, which is slated for October 22. The other two were arrested in Poland and Spain and are awaiting extradition to the US, according to the government. Each of the three Ukranians is charged with 26 felony counts alleging conspiracy, wire fraud, computer hacking, access device fraud, and aggravated identity theft, the DOJ said.